I've shared before that harder2kill was born from a combination of life events and meeting a few inspirational people along the way. One of those people is Vanessa Spiller. 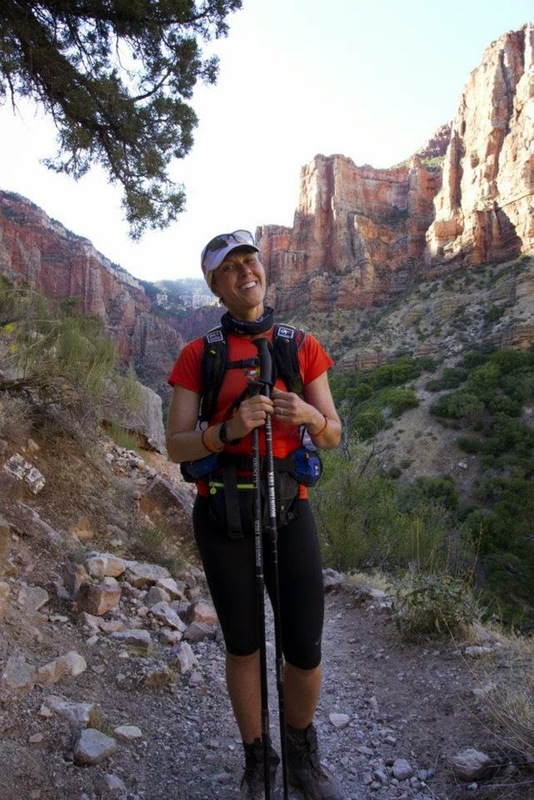 I met Vanessa in 2012 when she was the Survivor accompanying the trekkers on one of Project Athena Foundation's Rim to Rim to Rim Grand Canyon treks. From the moment I met her, she re-defined for me the meaning of Survivor. I'm blessed to count her as not only a friend, but also as a coach and mentor. IMHO she's a complete Badass - a term I only use in the highest regards and esteem - because that is what she is to me and so many others that know her. Vanessa is a breast cancer survivor! 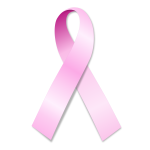 Who better to write a guest post during Breast Cancer Awareness Month than her? But she didn't just survive - she's a thriving example of living with intent, living with purpose, living with perspective and living with joy after cancer. She's an endurance athlete. Since meeting her in '12, she's checked Boston Marathon and NY Marathon off her list. She's completed multi-day adventure races, paddled/biked/ran from Key Largo to Key West and trekked R2R2R of the Grand Canyon like a boss! Although she's quick to dismiss any fuss made about her athletic accomplishments, her day job as a certified nutritionist and trainer certainly helps others to achieve their fitness and athletic goals. Last year she offered to go on a hike with me when training for GC trek #2 - I invaded her home for 3 days while she coached me, inspired me and lovingly kicked my booty on the Roller Coaster portion of the Appalachian Trail! : courage and resolve; strength of character. Synonyms: courage, bravery, backbone, spirit, strength of character, steel, nerve, fortitude, toughness, hardiness, resolve, resolution, determination, tenacity, endurance. This is how Mr. Webster defines grit. How do you define grit? I want you to really take a moment and think of the last time you demonstrated courage, a backbone, or endurance. It doesn’t have to be something physical. Maybe it was facing a difficult conversation with a loved one. Or, maybe it was going outside your comfort zone at work. Or, maybe it was something physical like training for a marathon or any other endurance event that you just didn’t know how you would make it to that finish line. I challenge you to think about what life experiences have allowed you the opportunity to find out what you’re made of? I’m guessing each one of us would have a different answer to that question. There isn’t any right or wrong answer—just an awareness. I found my true grit three years ago when four words were spoken to me by a breast surgeon. “You have breast cancer.” Like most people who have had this said to them will tell you, “I didn’t hear much of anything else after that.” I decided when Pamela asked me to write this for her harder2kill blog post that I didn’t want it to emphasize my personal story, but rather emphasize awareness of the disease and that there is life after cancer. As most know, October is breast cancer awareness month. I’m ultimately grateful that there is a month dedicated to reminding people about this life altering disease. Getting diagnosed with breast cancer, or any cancer is life changing and the healing doesn’t end when treatment is over. Over the last three years I’ve put my energy into helping women just like me understand that there is life after cancer. A cancer diagnosis made me sit up and take notice and find my grit. What makes you dig deep and find your grit? Think about it, say it out loud, carry it with you and let it serve as a motivation to be the absolute best you can be. Think about what takes you courage to do. When do you most need a backbone? Where do you need or want to be more determined in your life? Where can endurance play a healthy role in your life? I’d like to humbly dedicate this post to the many women whose lives have been touched by breast cancer. Here’s to them and to finding our grit!